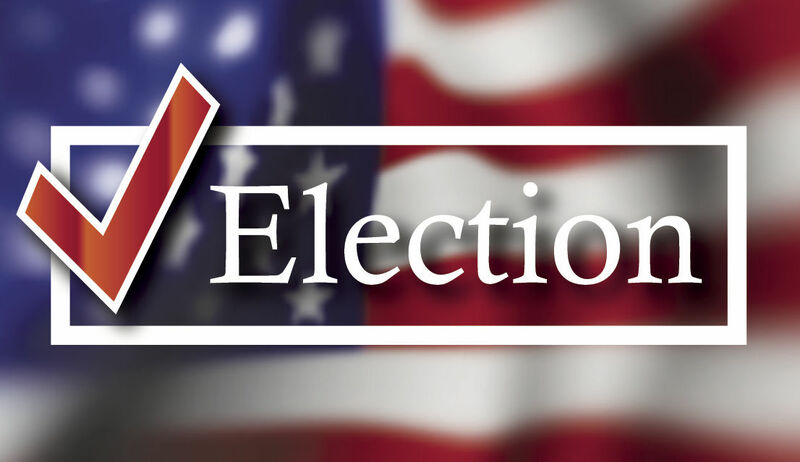 ROMA — The power of the incumbency was strong for candidates of the city council and school district elections here as all four running for re-election Tuesday earned another four years. In the school board races, Clarissa B. Alvarez was re-elected to Position 1 on the board with 3,154 votes, amounting to 56 percent of the votes, while her opponent Amalia Yunes received 2,467 votes. Incumbent Rey Rodriguez was also re-elected with 50.2 percent of the votes, or 2,847 votes, edging by his opponent Ramiro “Toto” Sarabia who received 2,824 votes, a 24-vote difference. Sarabia stepped down from the Roma City Council to run for the school board. For the open Position 2 on the board, Ricardo “Ricky” Perez, a retired school district administrator, was elected with 58 percent of the vote, defeating J.M. “Chema” Garza Jr., an attorney. For Alvarez, her victory was bittersweet given the defeat of Sarabia and Garza who ran with her on the “Somos Roma” political slate. However, the wait for the results — which weren’t announced until after 11 p.m. at the Roma Community Center — was nerve-racking, she said. She noted that in August, the Roma school district was given an “A” accountability rating by the Texas Education Agency. Her running mates, however, were doing fine in the wake of their loss, she said, joking that she was taking their loss harder than they were. Still, when asked if Sarabia may challenge the results of his race, which was decided by 24 votes, she said he would look into it. Sarabia could not be reached for comment. Even though the other two winning candidates ran on an opposing slate, Alvarez said she didn’t think she would have trouble getting along or working together with them. With regard to Perez, the retired school district administrator who was elected to the open Position 2, Alvarez said she believed he would be an asset to the district. “I’m sure we will be able to work together, I don’t foresee any issue,” she said. Perez echoed the same sentiment, pointing out that the other board members were his former students. “Regardless of whether or not we were on opposing slates … as soon as we get sworn in, the time will come to have one common goal, one vision, and that’s what I intend to work for,” Perez said. Perez, who worked for the Roma school district for 41 years before retiring in 2015, is also a municipal judge for the city. His decision to run for the board was fueled by a desire to be more involved with the school district, already serving as announcer for sporting events. “It seemed to me like the next logical step after retiring was that, if I wanted to continue being involved with the school district, that this would be the next step I could take,” Perez said. Though he felt good about his own race, Perez said he was anxious waiting for the results to finally be announced Tuesday night, hoping his team members would also be elected. For the city council elections, the results of which were announced around the same time, Clyde Guerra, a sergeant at the Starr County jail, was elected to finish out the remaining two years on an unexpired term for Place 1, Sarabia’s former seat, on the city council. Guerra received 1,743 votes, 54 percent, while his opponent Cleopatra “Cleo” Alvarez, an employee of the Rio Grande School district, received 1,460 votes. Gilberto Ramirez Jr. and Joel Hinojosa Jr. were both re-elected to their Place 3 and 4 positions, respectively. Ramirez was challenged by Joe Medrano, a business owner who came up short with 1,500 votes, which gave him just 47 percent of the vote. Hinojosa won his race with 1,664 votes, or 52 percent of the vote. His challenger, Diana A. Salinas, a school principal, received 1,549 votes. Jose G. “Lupe” Cantu Jr. was elected to the open Place 2 position on the council. Cantu received 53 percent of the vote with 1,679 of them cast in his favor. For his opponent, Martin Cepeda, 1,497 ballots were cast in his favor, or 47 percent of the vote.